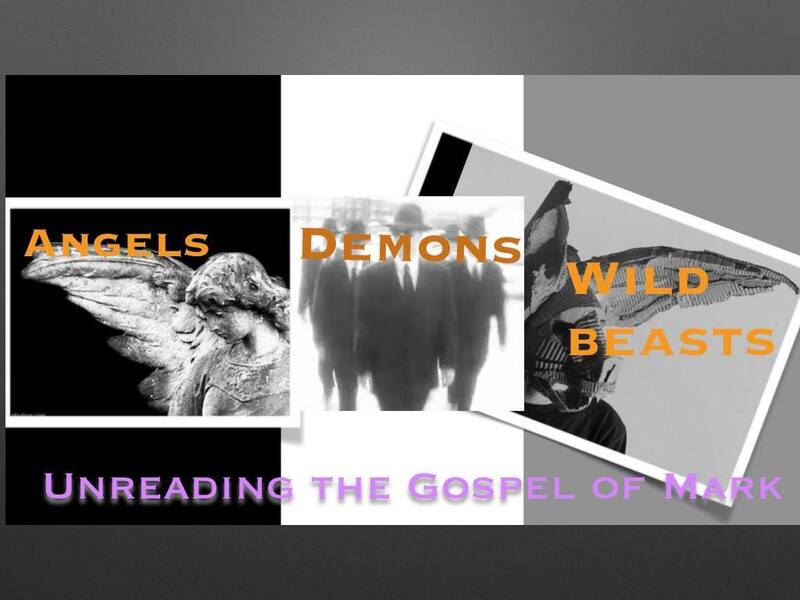 The year during lent I have been making 1 hour videos walking through the Gospel of Mark in a way the recovers some of the shock and awe of how it would have originally landed on people’s ears. If you were going to watch just one, this would be the one to watch. Mark chapter 8 remains one of the most influential pieces of literature on my life. Buckle up, and sorry I get all emotional at the end. Holding Carlos’ Hand: How to let grace cross your threshold on world AIDS day.